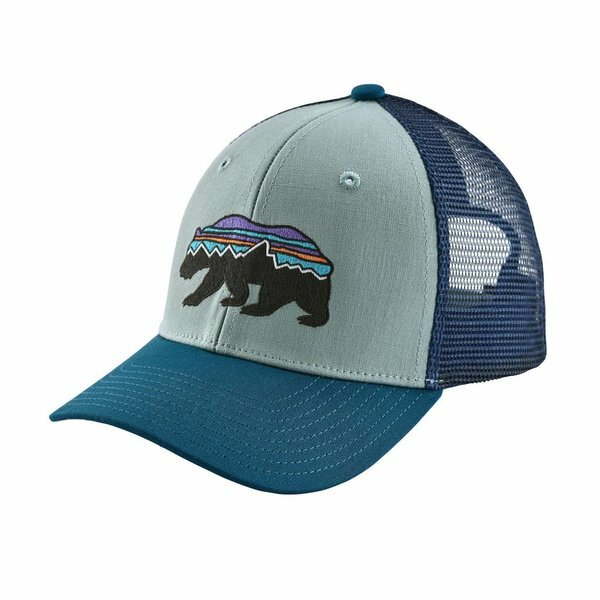 Protection from the sun? Or a stylish alternative to covering that uncombed hair? 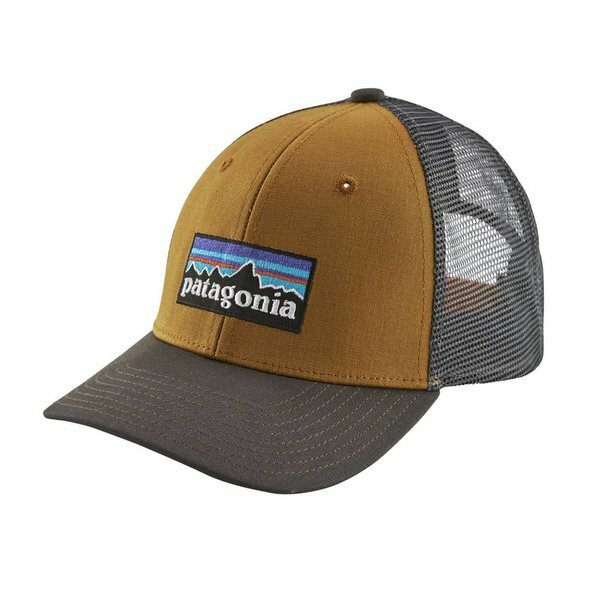 Patagonia's trucker-style hat is is adjustable and made from durable 100% organic cotton canvas with a mesh back. It will keep your kiddo covered. 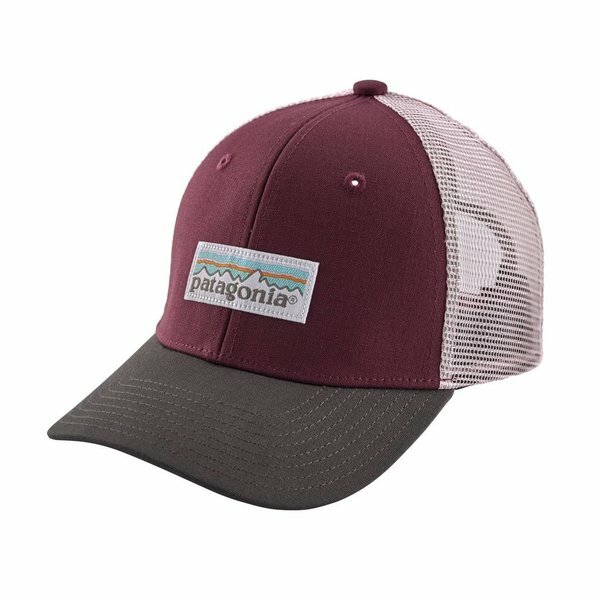 Patagonia's midcrown trucker-style hat is made from durable 100% organic cotton canvas. 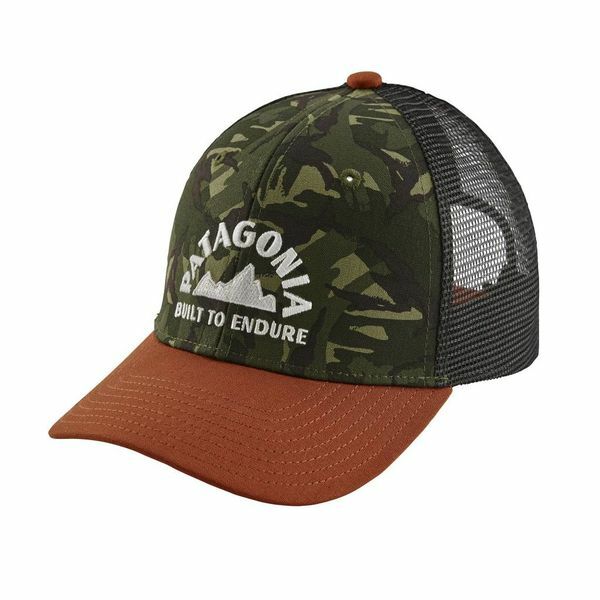 It has a polyester mesh back with vent holes that allow steam to escape when the action heats up. Moisture-wicking headband for comfort. A large, pliable bill shades the eyes and nose, while adjustable tabs in back customize the fit.